​The Oakville region is known for producing some of the most sought after wines from the Napa Valley and is considered the ‘heart and soul of Napa Valley,’ where the up-valley warmth is balanced by the coolness from the southern appellations. This unique terroir produces Cabernet deep in color, with velvety tannic structure and balanced acids. Known for its rich and complex soils, Oakville Cabernet exudes dark fruits and blackcurrant. 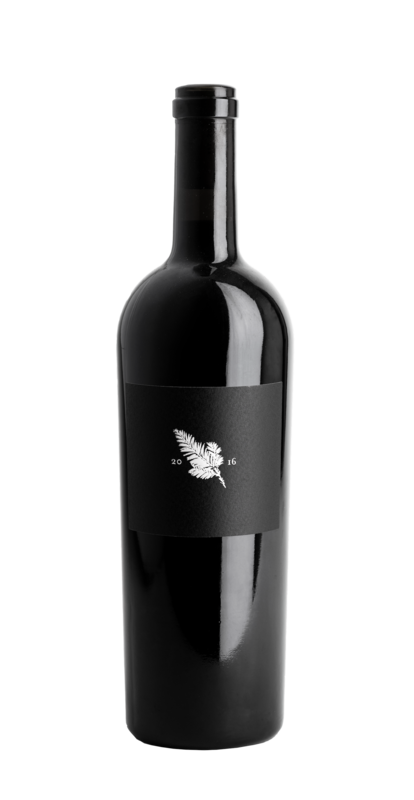 Thomas produces this limited Senses Cabernet in the quintessential Oakville style, aging the wine for 20 months in 100% new French oak which adds smoothness and nuances of dried fruits and spices. Our appellation series has always been about approachable elegance. We want the fruit to do the talking and the 2017 Sonoma Coast Chardonnay is just that. This vintage bursts with tropical notes like toasted coconut, pineapple, and hints of butterscotch. It’s golden and expressive. We produce this wine so we don’t feel bad about opening a bottle to share with friends as-is or paired with a spread of cheese. It’s meant to be enjoyed and that can be almost however you want. For all the moodiness of the Sonoma Coast, the 2017 Russian River Valley Pinot noir is quite the opposite: fresh and lively. 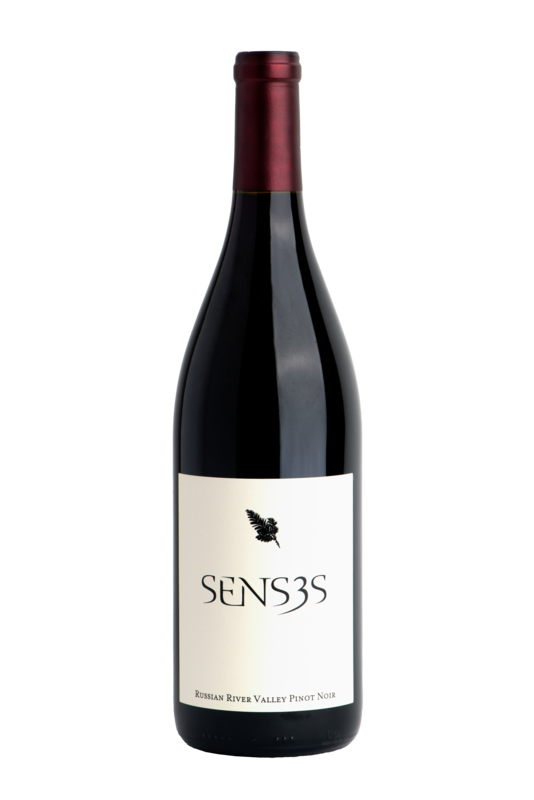 It’s practically exploding with bright red flavors and is juicy on the palate. Beautiful cherry and a surprisingly smooth mouthfeel are the first things you notice. This wine makes an exciting addition to our line-up because although we make all our wines in the same philosophy, hands-off and pure expressions of the vineyard, the Russian River Valley is so much flashier than our Sonoma Coast. We love capturing that difference and tasting it in the glass is so rewarding after the years of hard work to turn grapes into wine. This wine has it all: bright fruit, hints of cola, earth and mushroom, a satisfying roundness, elegance, and quite frankly a deliciousness that is pretty hard to resist. Yum. The 2016 vintage marked a “return to normalcy” for many in Sonoma County. After the disastrous yields of 2015, most vineyards saw closer to average tonnage and the rains that followed the harvest were more than welcome to alleviate the drought. Favorable weather allowed for even ripening and full phenolic development without being pressured by extreme heat spikes, as with previous vintages. Impressively balanced and beautifully aromatic, the 2016 B.A. 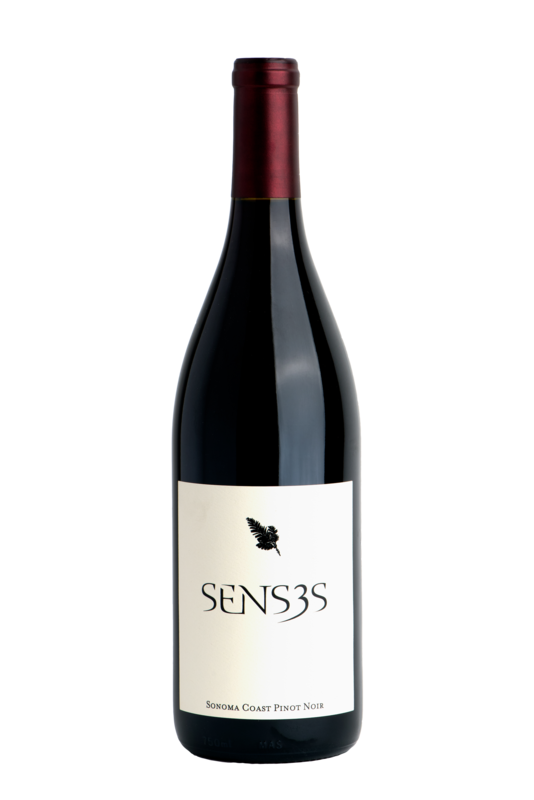 Thieriot features the classic minerality and quince palate that is a signature of the vineyard. On the palate, this wine is gorgeous and intriguing with hints of citrus and stone fruit. 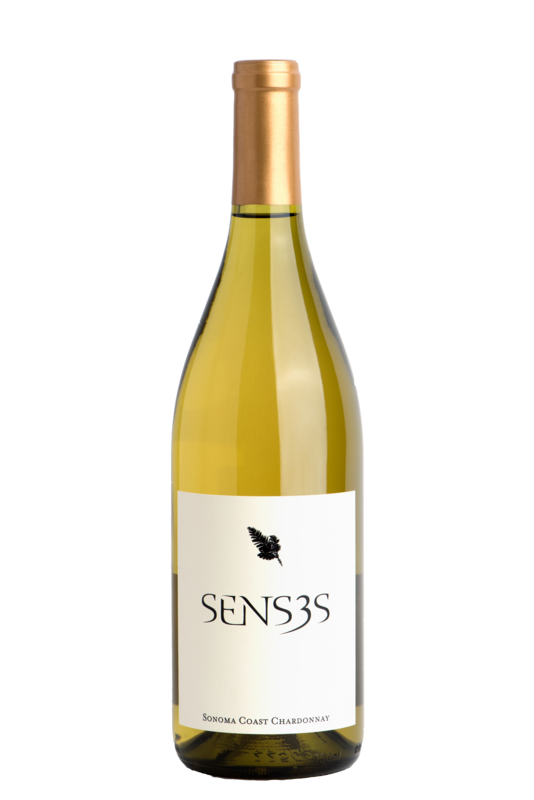 The powerful fruit is rounded out by a moderate acidity and a lingering finish. This is our newest bottling and there’s a reason for it. Named as an homage to the town where we all grew up, Occidental served as the tenth stop on the North Pacific Coast Railroad. Bright, texture-driven with slight hints of tropical fruit, citrus peel and mineral. Its brightness is rounded by a smooth mouthfeel and delicious weight. Incredibly focused and drinking beautifully, this wine will age and mature elegantly. phenolic development without being pressured by extreme heat spikes, as with previous vintages. The Hillcrest Vineyard: where Senses started from day one. We decided that moving forward this wine deserved a special designation. After much thought (and wine) it was clear. “Day One” was the perfect fit. Hillcrest is where the three of us rolled up our sleeves, hand farmed and harvested the entire vineyard and created our very first vintage of Senses Pinot Noir. From the famed vineyard formerly known as Keefer Ranch, we bring you the MCM88 Pinot Noir; an exuberant Russian River single vineyard Pinot Noir from the block originally farmed by Kosta Browne.Our boldest Pinot noir yet comes from a very special block in a very special vineyard now known as Perry Ranch. This addition to the Senses family stands apart from its’ siblings with greater concentration and richness. We are very excited about this wine and have named it accordingly: MCM stands for Max, Chris and Myles and doubles for the roman numerals of 1900, which when added to ‘88 marks our birth year of 1988.